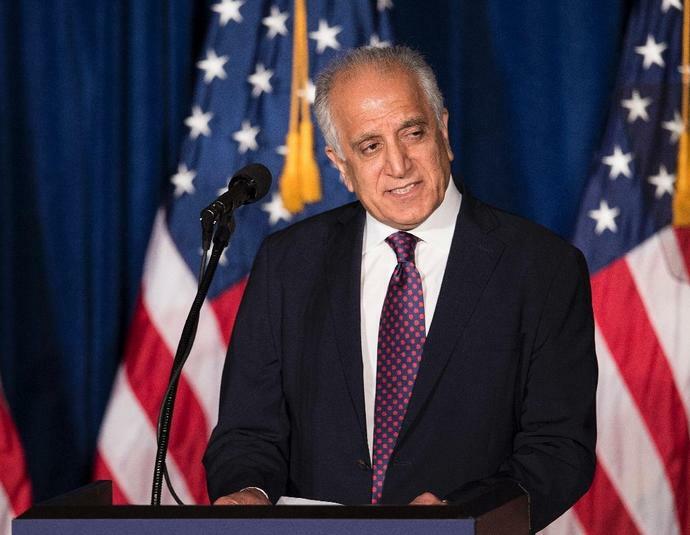 Washington (AFP) - The United States is hoping Afghanistan can strike a peace agreement including the Taliban before elections scheduled for July, US envoy Zalmay Khalilzad said on Friday. "It will be better for Afghanistan if we could get a peace agreement before the election, which is scheduled in July," the negotiator said, adding that there remained "a lot of work" to do. A former US ambassador to Afghanistan who is now special envoy in the talks, Khalilzad has in recent months held meetings with Taliban officials in Qatar, where the group's senior leaders have an office in the capital Doha. Khalilzad was a major player in George W. Bush's administration when the United States first invaded Afghanistan after the September 11, 2001 attacks.